Often, Naples is a city visited by tourists that want to see the natural beauties. On the other hand, there are people that want to see museum or historical monuments. 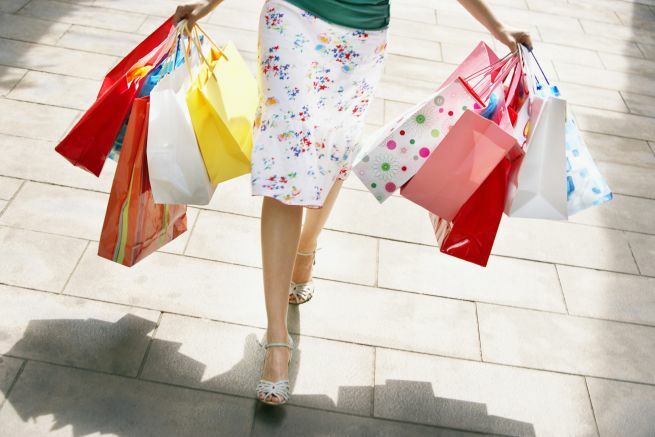 Anyway, Naples is the perfect city to shopping, an activity loved especially by ladies. 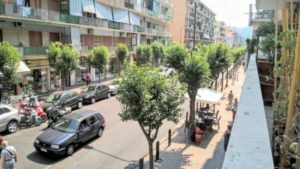 Here are the best places or streets where you can have it! 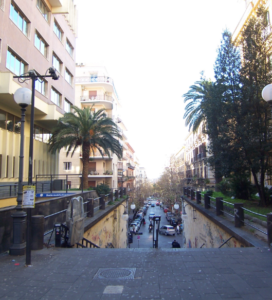 Via Chiaia is one pf the most charming and elegant streets in Naples. It’s not a chance that here you can find the most famous couture boutique. Walking along this street will be a very nice experience and also you have the opportunity to buy high quality products. You can arrive on Via Chiaia by the “Funicolare”. 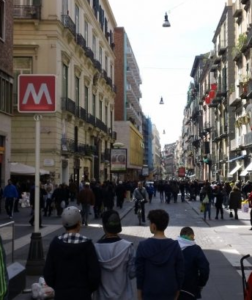 It Is one of the most beloved streets in Naples, Via Toledo offers a wide choice for your shopping. At the both sides of street you can find souvenirs shops, clothes shops and other more. Prices are very regular and availables for everyone. How you can see from the photo, you can arrive at Via Toledo by getting off the Metro stop “Toledo”, the most beautiful station in Europe. The most famous in Vomero district. Via Scarlatti is the ideal place for everyone who wants be sure to buy high quality items! Then, the street takes at popular piazza Vanvitelli, a little square absolutely to visit. Via Scarlatti, as well, can be reached by metro, getting off at the station of Vanvitelli or Medaglie d’Oro. 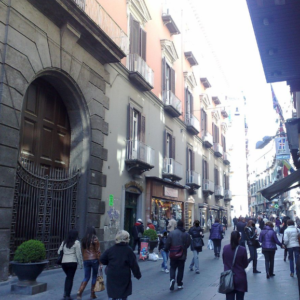 Corso Umberto I is one of Naples’ biggest streets. We can tell that it links more parts of the city center, looking like the real backbone of the whole place. 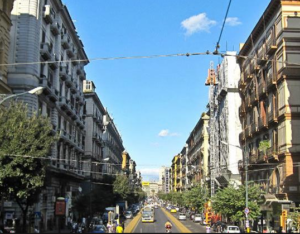 In some ways, the Corso Umberto I sounds a lot like the famous Rambla in Barcelona . There are many shops and stores with several items made by worldwide labels. Via Epomeo is not really in the center of Naples. To say the truth, it is in the suburbs, precisely in Soccavo district. But it isn’t hard reaching the street! It can be reached by Cumana trail and get off in Soccavo station. In that way you’ll be at few meters from the street. Yes of course, you’ll need a little time more, but it will be worth it!